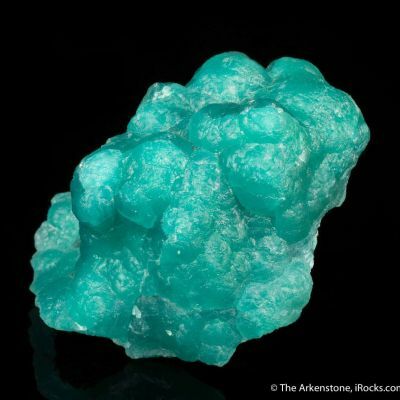 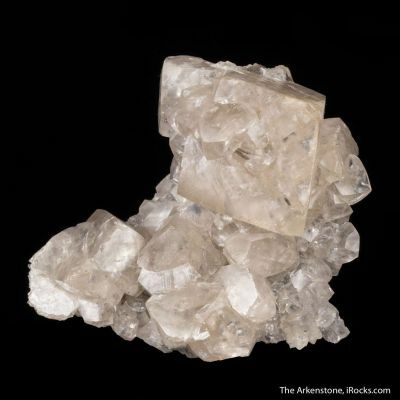 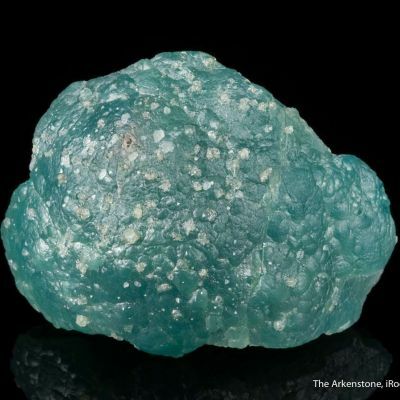 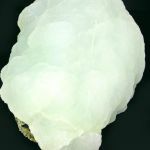 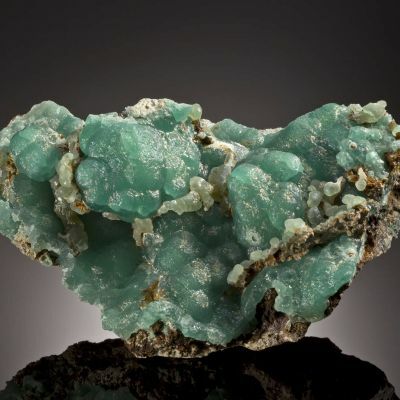 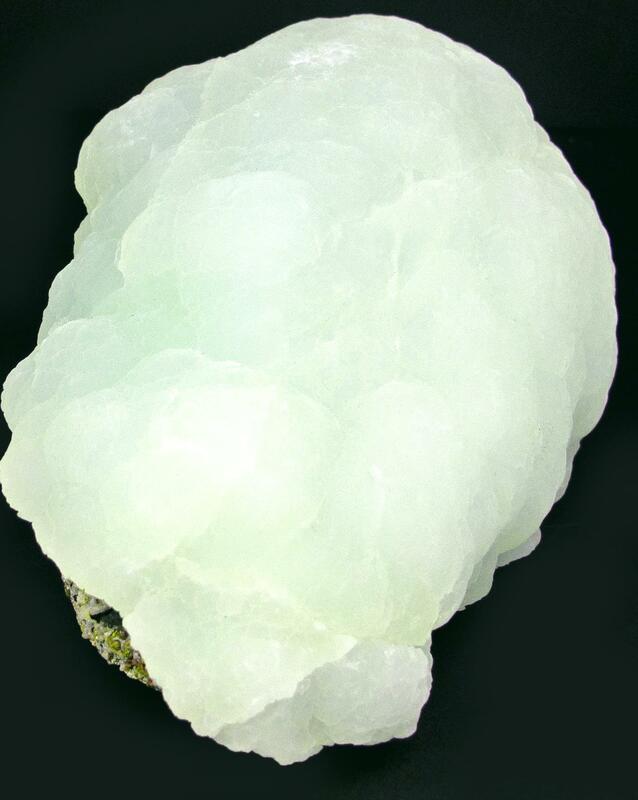 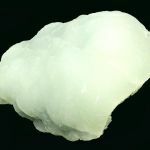 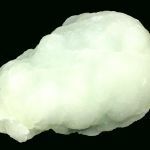 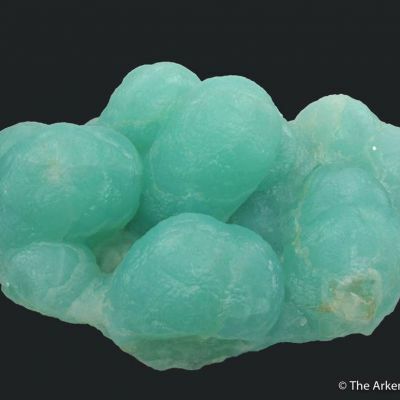 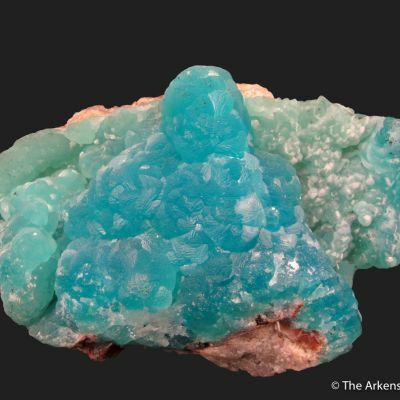 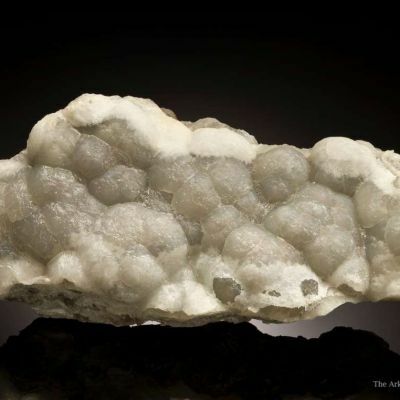 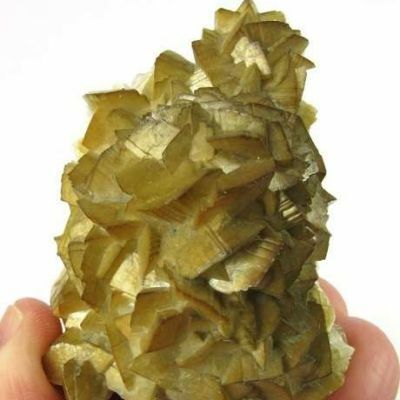 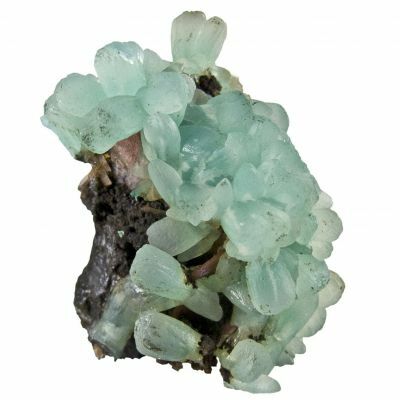 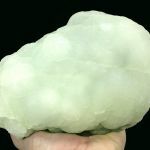 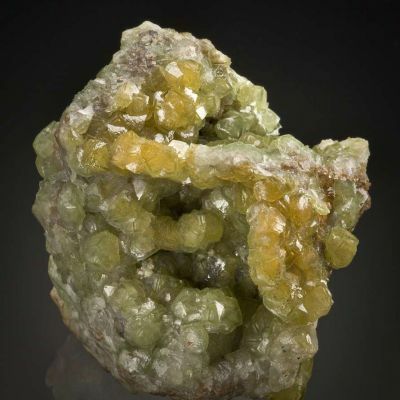 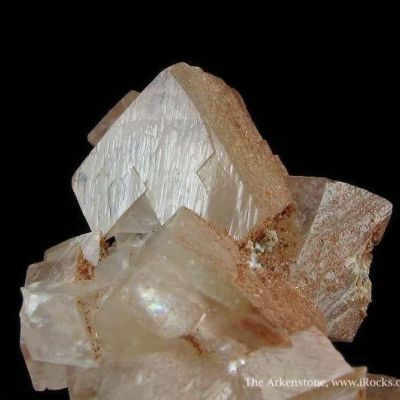 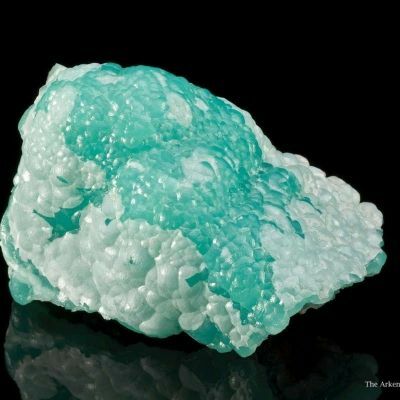 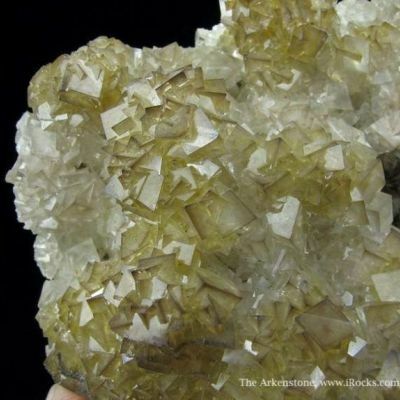 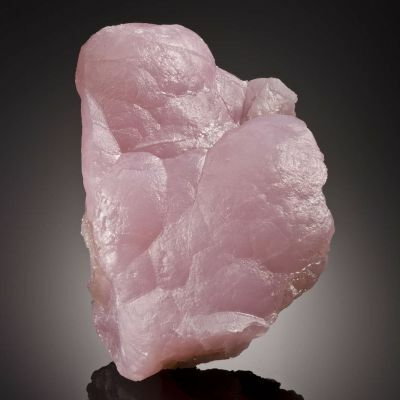 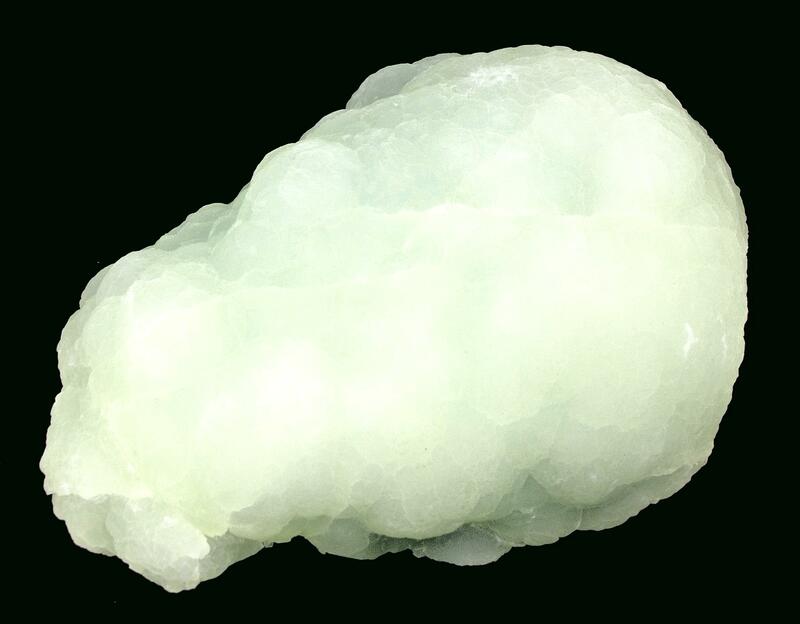 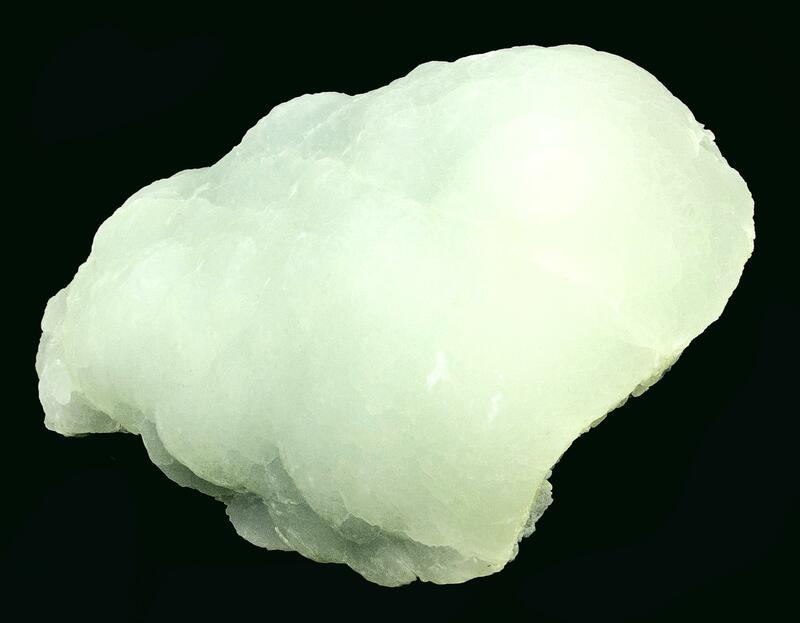 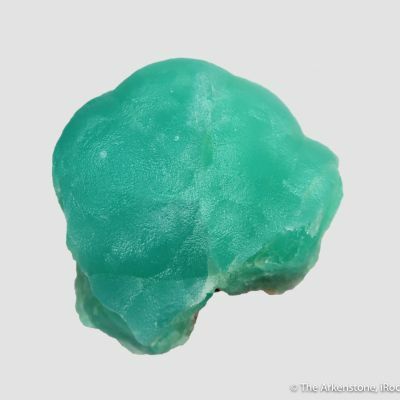 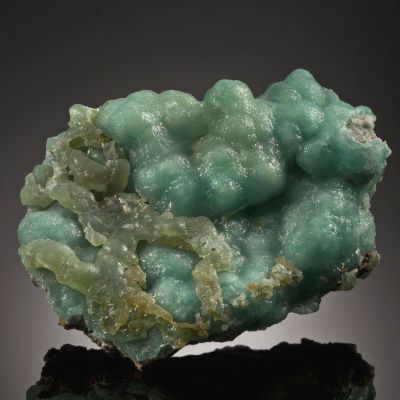 A solid botryoidal crust of translucent, pastel-green smithsonite with satiny luster has completely flowed over and overgrown its matrix. 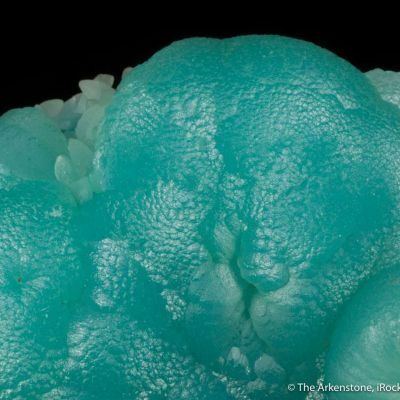 I particularly like the way the smithsonite is folded over the matrix, tucked in around the edges. 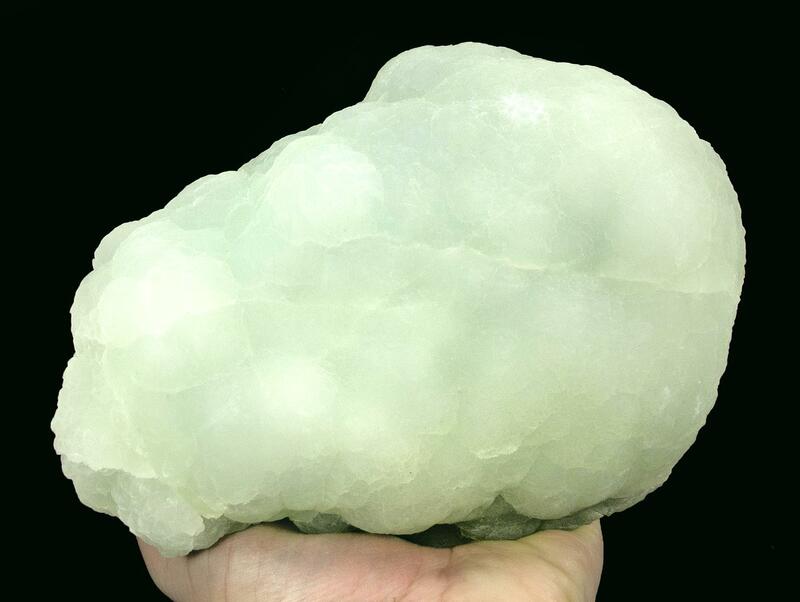 This is an impressive smithsonite specimen from a fairly obscure mine from which I have not had specimens before. 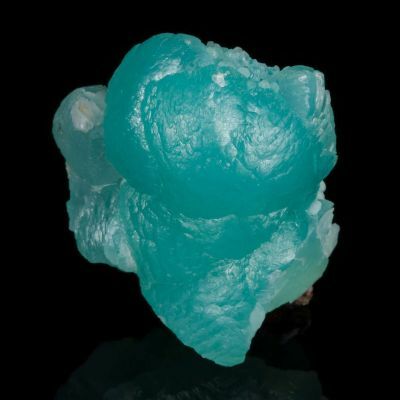 The color is very unique as well, a pastel daiquiri hue more than anything I would normally call blue-green, though it does have a tint of blue to it. 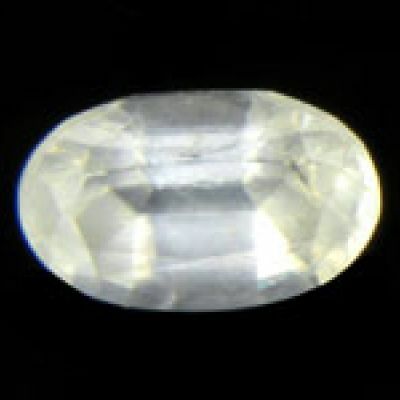 The piece is remarkably pristine all around, except for a slight contact or impact on the top that produced some internal cracking in a very small spot, though not a break per se. 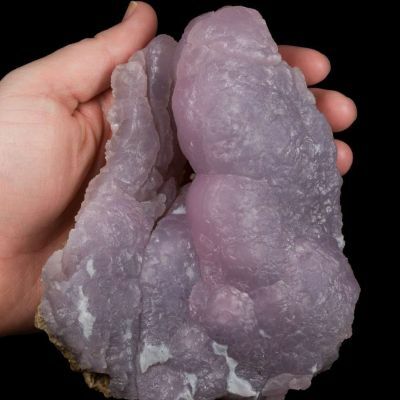 It weighs in at nearly 4 pounds!